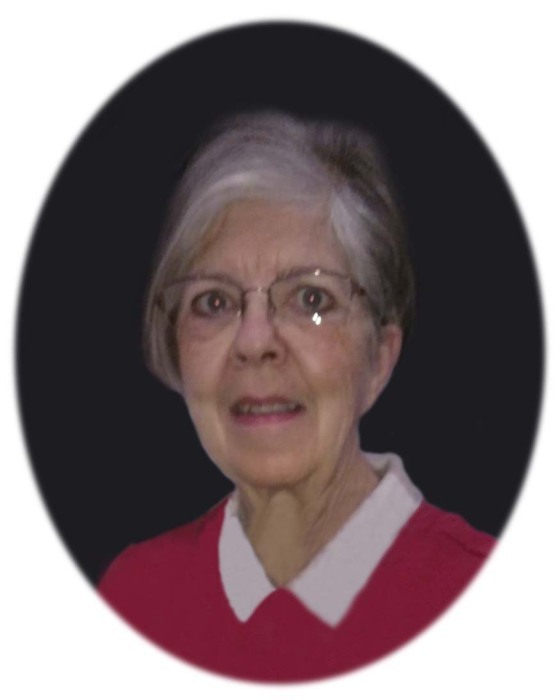 Barbara Ann Hudek, age 68, of Maple Lake, died Friday, January 25, 2019 at the St. Cloud Hospital. Mass of Christian Burial will be held 10:30 a.m. Wednesday, January 30, 2019 at St. Timothy Catholic Church, Maple Lake with Fr. John Meyer as Celebrant. Visitation will be held from 4:00-7:00 p.m. on Tuesday and from 9:00-10:00 a.m. on Wednesday both at the Dingmann Funeral Care Chapel, Maple Lake. A prayer service will be held at 6:00 p.m. on Tuesday at the funeral home. Barbara Ann Hudek was born January 11, 1951 in Minneapolis, Minnesota to Roy and Madelyn (Larson) Barrett. Barb grew up in Maple Lake where she graduated from high school with the Class of 1970. Barb furthered her education at the St. Cloud Beauty College. On September 25, 1971, Barb was united in marriage to Andrew J. Hudek at St. Timothy Catholic Church in Maple Lake. They were blessed with one son, Chad. A majority of Barb’s working career was spent with Wright County Human Services. Barb worked there for 22 years until her retirement. In her spare time, Barb liked to travel, scrapbook, and spend time outdoors, especially on the lake. She enjoyed the company and companionship of her sister, nieces, nephews, and friends. Nothing brought Barb greater joy than to spend time with her family and friends, especially her two granddaughters, Shania and Chantel. Barb is survived by her son, Chad (Cathy Stumpf) of Maple Lake; granddaughters, Shania and Chantel; sister, Judy Eggena of Crosslake; and nieces, nephews, other family members and friends. Barb was preceded in death by her husband Andy and parents Roy and Madelyn. Al Hudek, Nick Hudek, Todd Eggena, Troy Eggena, Dan Durant, and Drew Durant will serve as pallbearers. Sarah Goelz and Krista Elsenpeter will serve as musicians. Arrangements are entrusted to Dingmann Funeral Care Burial & Cremation Services of Maple Lake.